You may not have noticed, but I really like snail mucin in my skincare. 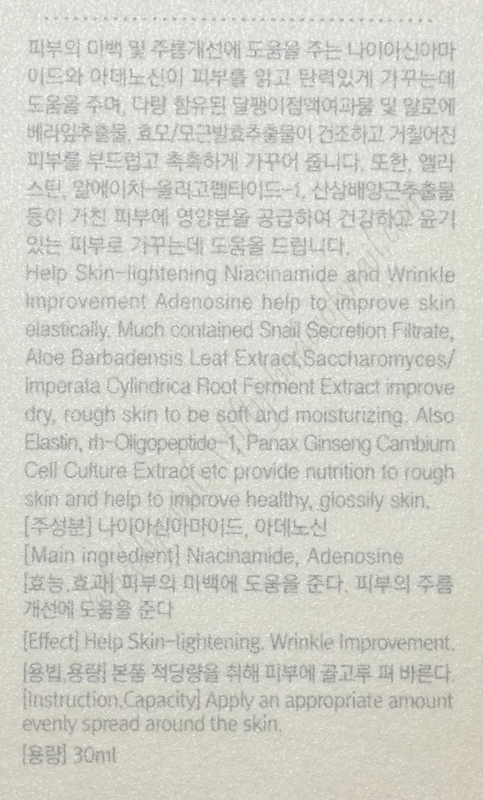 So when my new friend Kevin from Korean beauty brand Swanicoco asked me which of the brand’s products I’d be most interested in trying, I put their Fermentation Snail Complex Care Serum right at the top of my (probably unreasonably long) listof demands. 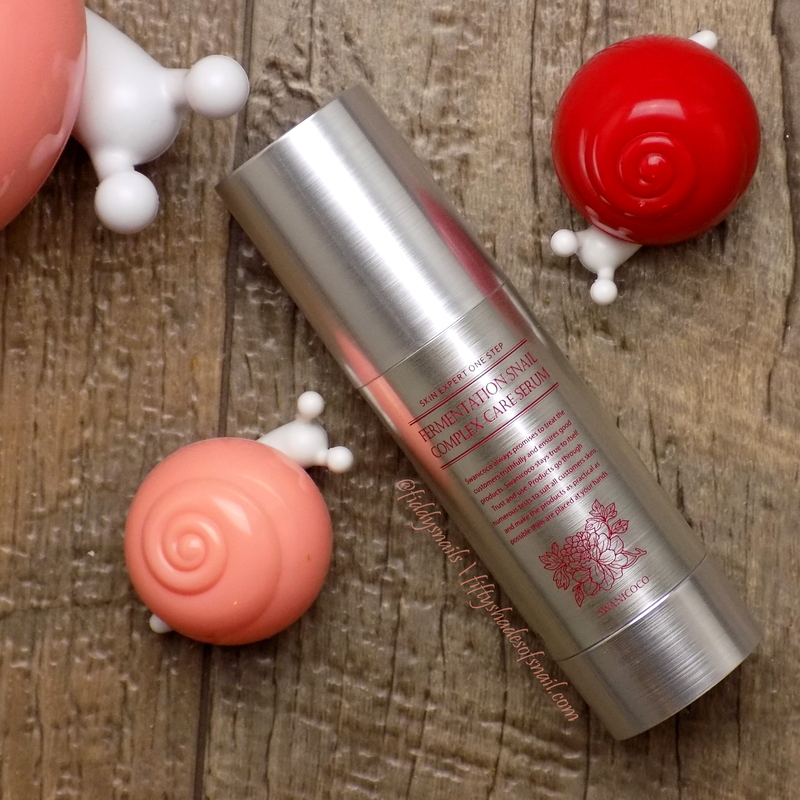 It was about time for me to give a different snail product a chance, since I’d been using my beloved COSRX Advanced Snail 96 Mucin Power Essence for over a year at that point. I’ve now used the Fermentation Snail Complex Care Serum for six weeks. The bottle is empty. Let’s talk fermentation snails! The product reviewed in this post was provided by Swanicoco. A full list of the brands I’m currently accepting PR from is here. Snailfriends don’t feel threatened by new snailfriends. They are curious and welcoming. For the past couple of years, Swanicoco has been appearing in the routines of some of my fellow AB bloggers, like Vanity Rex, who gave a positive review of the emulsion in this line early last year. From what I’ve seen, the Fermentation Snail Complex Care Serum is pretty representative of the brand’s extensive product portfolio: a mix of functional ingredients like niacinamide and adenosine with lots of extracts and a generous helping of ferments. Purpose: Swanicoco Fermentation Snail Complex Care Serum claims to brighten, soften, and moisturize skin while improving elasticity and the appearance of fine lines. Do not use if: You are sensitive to snail mucin, ferments, niacinamide, or anything else in the ingredients list. Patch test carefully if you have a dust mite allergy, as there appears to be some cross-reactivity between dust mite and snail allergies. For what it’s worth, I’m very sensitive to dust and not at all to snails, but better safe than sorry. When and how to use: Use after cleansing and any actives in your skincare routine, placing it after any toners and/or watery essences but before any thicker serums, ampoules, emulsions, or creams. (For more on how to put products in order in your routine, check out this post.) Dispense 2-3 pumps of product and smooth over face. Pat in or let dry slightly before moving on to the next step. Notable ingredients: The first ingredient in the list is snail secretion filtrate, and according to the endlessly knowledgeable and helpful Kevin, the Fermentation Snail Complex Care Serum contains 52% of it. That might sound like a lot but is actually on the low side for a snail treatment product. COSRX’s essence clocks in at 96% and the cream at 92%; Benton’s Snail Bee High Content Essence contains 90% snail according to Skin and Tonics, where Kerry also lists the snail in Mizon’s Snail Repair Intensive Ampoule as 80%. We’ll talk more about the key differences between these two a little bit farther down. The COSRX snail essence post I linked earlier contains a more detailed explanation (with citations) of the known and potential skincare benefits of snail mucin. Briefly, snail slime is at minimum a wonderfully moisturizing and skin-softening substance. It may also deliver wound-healing, UV damage-repairing, and atrophic acne scar-improving benefits. It’s really good, and I like it in very large quantities on my face at all times. In the absence of a large proportion of snail slime, the other ingredients in this product need to shine. The Fermentation Snail Complex Care Serum contains several ferment ingredients. These may provide extra-bioavailable antioxidant, brightening, and anti-aging compounds to skin. The product also features ginseng stem cells. Ginseng is awesome for me, so that’s exciting. There’s niacinamide in the serum for brightening, peptides for possible firming and wrinkle control, and tons of botanical extracts, which I lump together these days under the “general skin health” umbrella. A couple of not-so-happy notes: For the first time since I started using the app, I found a discrepancy between the ingredients list I was given by the brand and the ingredients list shown in Hwahae, the Korean cosmetics ingredient database. A substantial whack of ingredients are missing from the Hwahae entry, which does not show allantoin, carbomer, polysorbate 60, centella asiatica extract, hydrolyzed elastin, arginine, magnolia kobus bark extract, and saccharomyces/angelica dahurica root ferment extract. The rest of the ingredients match up. I’m going to go with the brand’s ingredient list for this review, since it includes elastin, which is mentioned on the product packaging but not in the Hwahae entry. Could just be a data entry error. 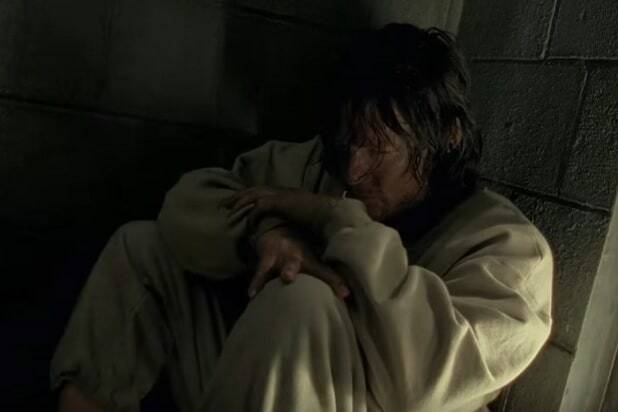 I have some continued lingering doubts due to the scent of the product, but we’ll get back to that later. The other thing I’m not terribly happy about is that if the ingredients list I was provided is complete, the Fermentation Snail Complex Care Serum doesn’t seem to use a particularly strong preservative system. It’s similar in that regard to the Olivarrier Dual Moist Hyaluron Essence that I reviewed (and liked) late last year. How weird is it that 2016 is “last year” now? Anyway, if you prefer to avoid parabens, that might make this product extra attractive. On the plus side, the Fermentation Snail Complex Care Serum comes in an airless pump bottle to prevent contamination and premature degradation. That’s why I’m not marking it down much for being more weakly preserved than I prefer. The nifty little side window also lets me see just how little I have left. You know how sometimes people like a thing, but you don’t, and they just can’t understand how you could not like the thing? I’m like that sometimes. 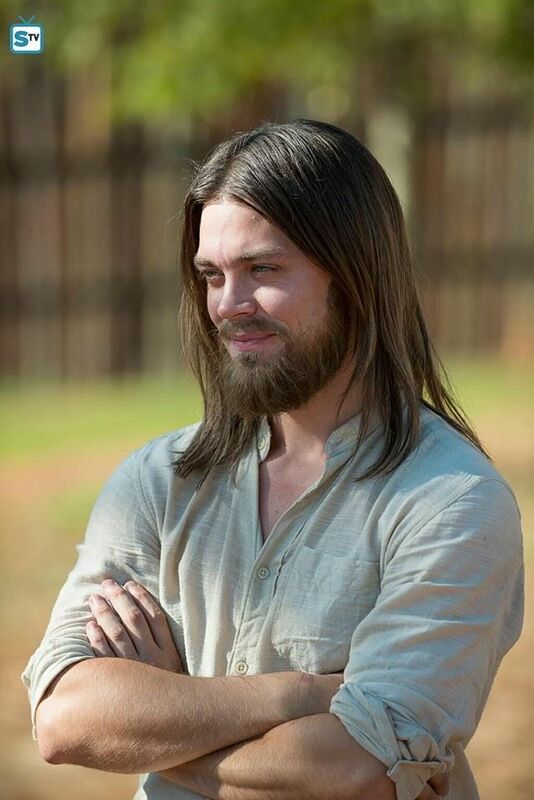 For example, it’s an irrefutable fact that Jesus is the best character on the current season of The Walking Dead and there is no evidence to the contrary so you can’t argue with me about it. Snails, though? Yeah, I get why some people might be interested in the effects but squeamish about trying the actual products. Because even the ingredient name is a little freaky. There is no pretty way to list the snail ingredient. It’s either snail MUCIN or snail SECRETION filtrate. The colloquial terms are snail SLIME or snail GOO. I can’t fault anyone for being reluctant to put MUCIN or SECRETION or SLIME or GOO on their face, especially if the product actually feels like any of those words. Luckily for the goo-averse, Swanicoco Fermentation Snail Complex Care Serum doesn’t resemble mucin or secretion or slime or goo at all! 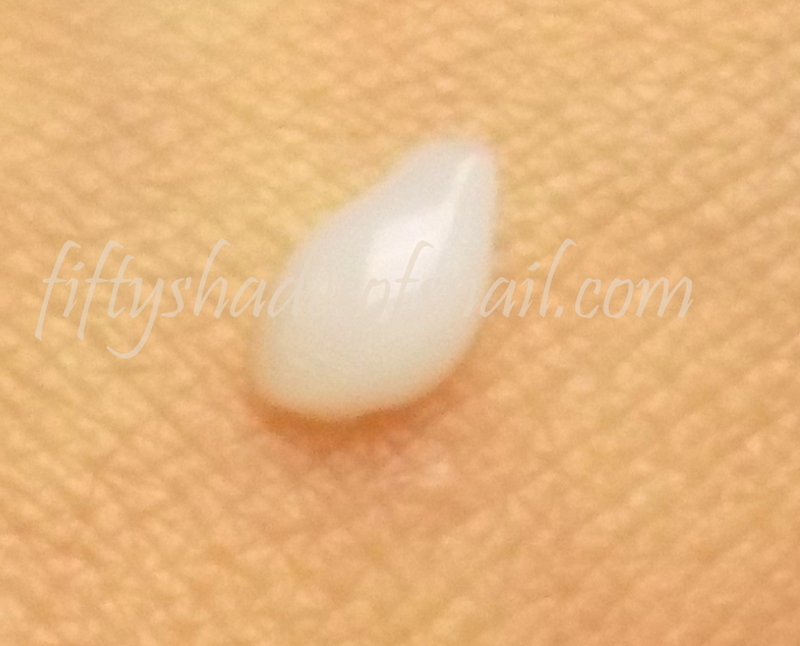 It has a watery gel consistency that spreads easily over skin and sinks in quickly. No stringiness and no glistening trail of slime. The apparent lack of silicones and waxes, and the very low oil content in the product, allow it to layer well with other products, too. See, it doesn’t look like slime at all. The smell did throw me off, as I mentioned in the ingredients section up above. For a product that is ostensibly scented only by the extracts in the formulation, the Fermentation Snail Complex Care Serum has quite a standard (and strong) soapy/floral fragrance. The scent itself doesn’t bother me the way many perfumes do. It’s just puzzling, since I wouldn’t associate this kind of smell with a no-added-fragrances product. Several of the Swanicoco products I received from the brand share the same scent and several of the same extracts, so I imagine either that particular extract blend makes that fragrance, or the ingredient supplier has tucked fragrance into one or more of those extracts. I know I’ve been going on and on about fragrances in products lately, and I’m sorry if it’s getting tedious. I do it because fragrance can have such a powerful effect on the user experience of a product, user experience tends to determine whether you keep using it or not, and you can’t get results if you can’t bring yourself to keep using the product. In my case, the scent grew on me, so I kept using the product. I’ll follow the trail of snail slime just about anywhere. Totally irrational of me, but I expect something that comes in such a sleek sciencey container to deliver some results. Short-term results were encouraging. While the Fermentation Snail Complex Care Serum contains less snail goo than many other snail products, it does deliver one of the key benefits of snail: that lightweight emollient softening effect that leaves skin feeling baby soft and protected without being weighed down. The effect isn’t as pronounced and this serum isn’t as deeply nourishing as my go-to COSRX snail essence, but the Fermentation Snail Complex Care Serum has some effects COSRX’s doesn’t. 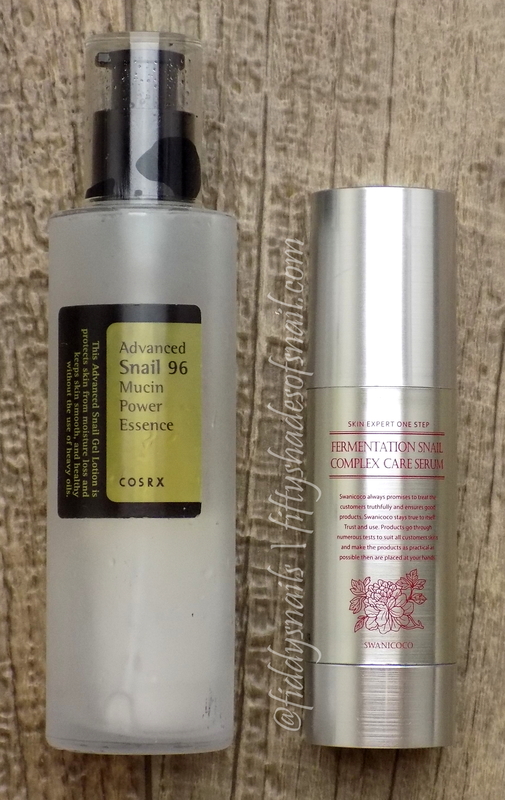 COSRX’s Advanced Snail 96 Mucin Power Essence is a singlemindedly snaily product. The Swanicoco serum offers a wider range of benefits, which began revealing themselves between a few days and a few weeks after I started using the product. It has a redness-calming effect that I noticed especially around my mouth area, which tends towards more sensitivity (damn those SLS toothpastes that I just can’t quit) than the rest of my face. The calming abilities of the Fermentation Snail Complex Care Serum developed, over time, into a general improvement in the brightness and evenness of my skin. It’s not a brightness in the sense of faded pigmentation so much as it is a healthy surface glow, the combination of a very smooth surface with very hydrated skin and an absence of discoloration caused by irritation. This product also gives my skin a nice elastic bounce even when it’s the only serum I have time to apply in the morning. And despite all my options, I frequently chose this as my only morning serum. 1 – This should be taken off the market, or this failed at its one primary job. 2 – Caused me some problems or doesn’t work very well; would not buy again. 4 – Pretty good. Worth rebuying. 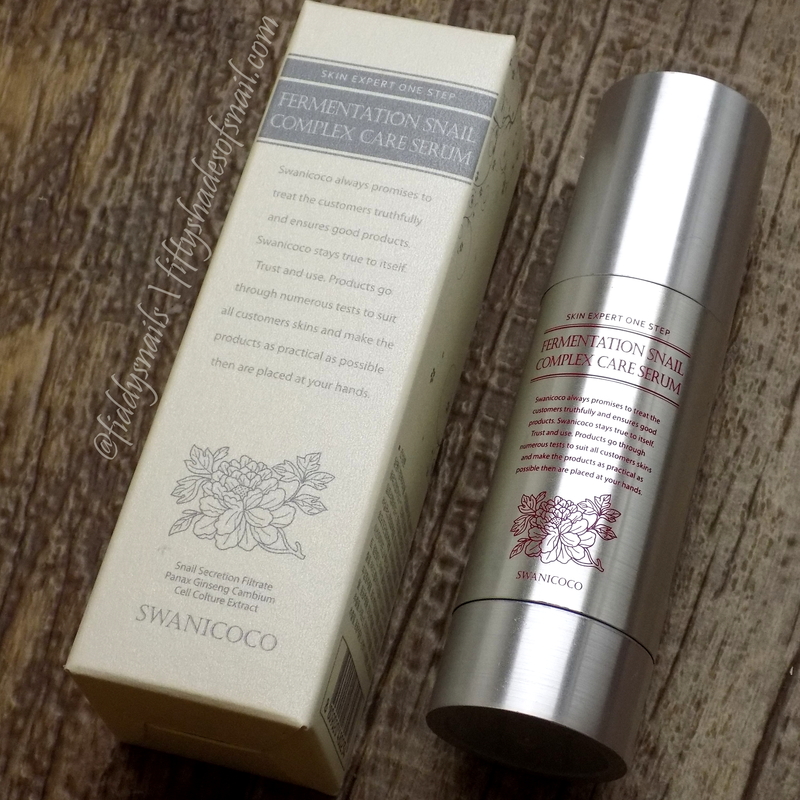 Where can I buy Swanicoco Fermentation Snail Complex Care Serum? This product isn’t super easy to find at the moment. Let’s hope more sellers pick it up soon. Are you into super snaily snail things? Check out my review of Naruko NRK Snail Essence Intense Hydra Repair Mask for an experience that is the exact opposite of this stealthily snaily snail product! I enjoyed your post a lot! Good writing 🙂 And the TWD reference muhaha. Kevin really is the best, isn’t he? I’ve been waiting for your review for this. I really like the packaging for this serum! It’s impossible to tell how much product is left for the fermentation care serum which stresses me out. A note on the preservative issue: a surprising number of product targeted to the U.S. market for the “natural” or “crunchy” type of consumer play hide and seek with preservatives by using a very, very long list of extracts which themselves contain preservatives and, all added together, act as a preservation system for the entire product. Keeping the amount of each extract small enough that the individual components are not required to be listed results in an ingredient list that appears to be preservative free to the untrained eye. I’m not saying that’s what happened here–there aren’t all that many extracts, and labeling laws are different in Asia anyway–but ingredient lists are not always what they seem. HiHi! I’m new to your informative site (and to K-Beauty). Unfortunately, after reading a bit too much, I completely lost. If it’s not too much to ask, what serum and/or essence would you recommend for sensitive/rosacea skin? I know this isn’t your skin type, but I thought,perhaps, some of your readers may have chimed in on their picks. My eyes are literally glazing over after all the reading I’ve done – every review has its pros and cons, but the positive reviews on some sites seem a little contrived, sometimes. My rosacea started about three years ago and I mistook it for acne and scrubbed the hell out of it. 😦 Recenty I started Banila’s Purity Oil and so far my skin is softer than it’s been in almost a year (I follow it up with CeraVe). My cheeks still flush at night and those pesky bumps are making errant appearances, so I haven’t found the magic formula yet. I’m hoping there’s a calming serum out there that has honest, positive reviews.